You have your new boots and a fabulous new coat. Shouldn't it be time for a new hairstyle as well? The colder season can get a wee bit dreary, but VOG Coiffure has the right medicine for the blues. It is blondes and browns. 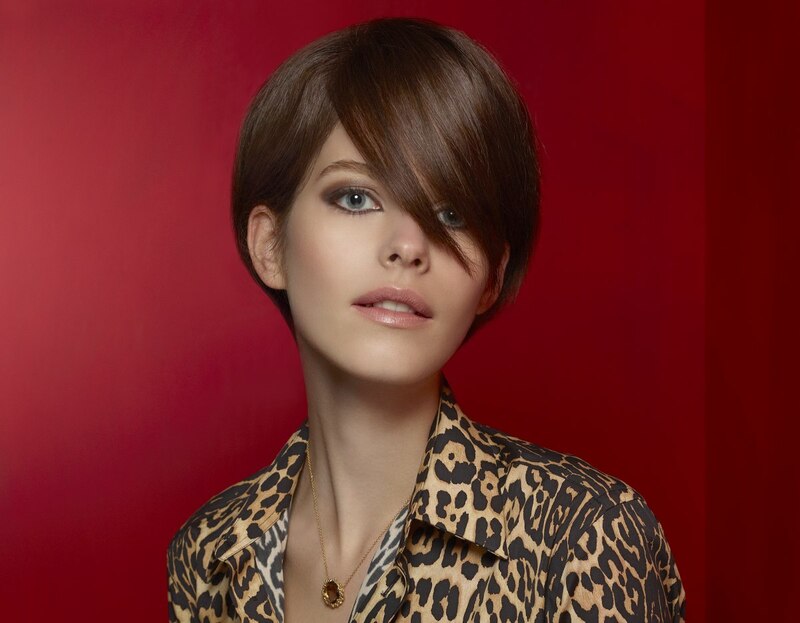 Warm, rich colors cut and styled to the most luxurious looks. Long and medium long hair takes the stage, but the short cuts are filled with the same flowing energy and feeling of opulence as well. Wear your hair up or down, as long as it has a soft flow and personality. There is not one mold, each hairstyle is as individual as the woman who wears it. Custom tailored to her wants and needs.